It wasn't fun to receive this inquiry, "Is my rabbit dead?" The rabbit owner feared that the rabbit took a fright at a loud noise, and then died on the spot. But, it was fairly clear that there were probably other issues at play. It sounded to me like the owner of that rabbit had been basing the care of that rabbit on unwise information about feeding rabbits. You can read the post and my response at this page here - it is in a comment dated Dec 12, 2016 toward the bottom of the page. I really enjoy helping people take good care of their rabbits. But by the time a rabbit is dead, the poor critter is beyond the reach of help. 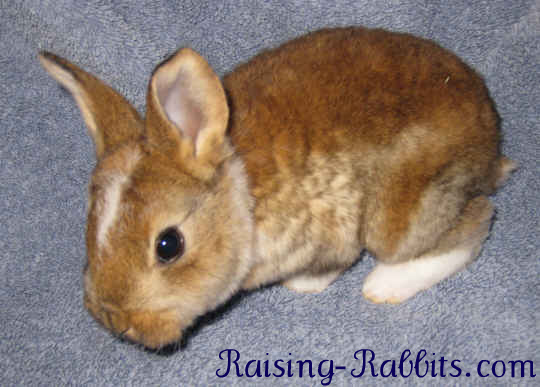 Is your information about taking care of pet rabbits reliable?? I don't know where the owner of the dead rabbit got his information on taking care of rabbits, but I DO know that some online organizations that claim to be experts in taking care of house rabbits give out advice on rabbit care that will sooner or later result in dead rabbits. If you love rabbits, and if you truly enjoy the pleasure that pet rabbits give, I encourage you to consider the source of your information and any underlying activist ideology. Cage-Building might be easier than you think! "that looks too complicated to build!" Building rabbit cages is SO MUCH EASIER, if you have clear blueprints and instructions, and the few correct tools needed to get the job done. With the correct materials and just a few specialized tools, nearly anyone can build a rabbit cage, or a rabbit run, or PVC cage frames which provide humane homes for your rabbits. See Rabbit Cages. J-Clip pliers, j-clips, 1" x 2" cage wire, and 1/2" x 1" cage wire (for floors). We wish all our visitors a wonderful and meaningful holiday season. Check out the Raising-Rabbits Store! 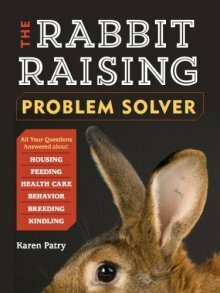 Check out the various books and e-books by Raising-Rabbits! Like this Rabbit Rhythms December 2016 Newsletter? Your friends at Raising-Rabbits.com wish you a wonderful December, and all your year-end 2016 holidays - Christmas, Kwanzaa, Chanukkah!